Jane is the regional head of quality assurance (QA) for Midlands and East and has held a number of senior screening posts since 2007. 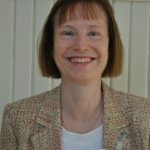 She has led on screening incident guidance since coming into PHE in 2013, working closely with PHE Screening and NHS England colleagues. 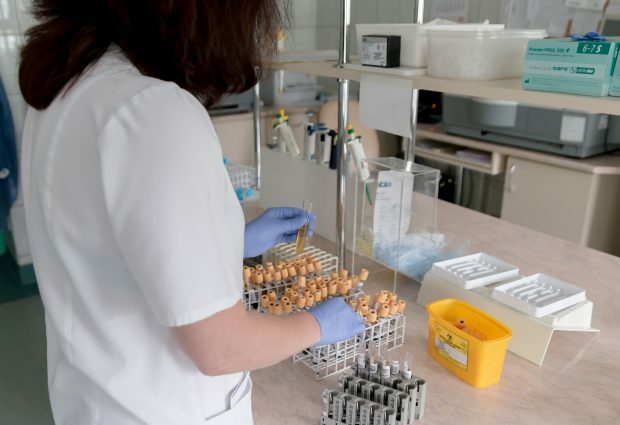 Her interest in this area stems from experience of a number of large scale screening incidents and, prior to her public health career, of managing clinical services in the NHS. 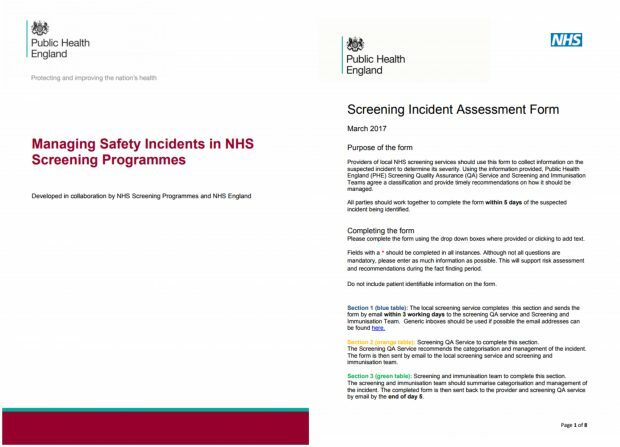 We expect local screening services to use our guidance on Managing Safety Incidents in the NHS Screening Programmes if they think they have a safety incident or serious incident. It’s relevant to all 11 national population screening programmes. This new version replaces the previous one from October 2015.